Airsoft Wargame Tactical Shooting Gear APS GG039D Rhino Auxiliary Flip Up Rear Sight Desert Tan Brown by Airsoft Storm at Freedom from Government. MPN: AA0091. Hurry! Limited time offer. Offer valid only while supplies last. 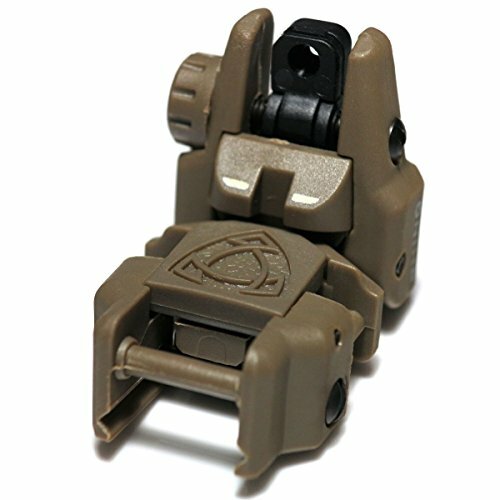 APS Rhino Auxiliary Flip Up Rear Sight .Color - Desert Tan Brown Made out of ABS polymer material. Suitable for all standard 20mm RIS/RAS rail.